CodeMirror Blocks is an easy yet powerful syntax highlighter for Gutenberg editor to help developers to display formatted program codes in the posts or pages. 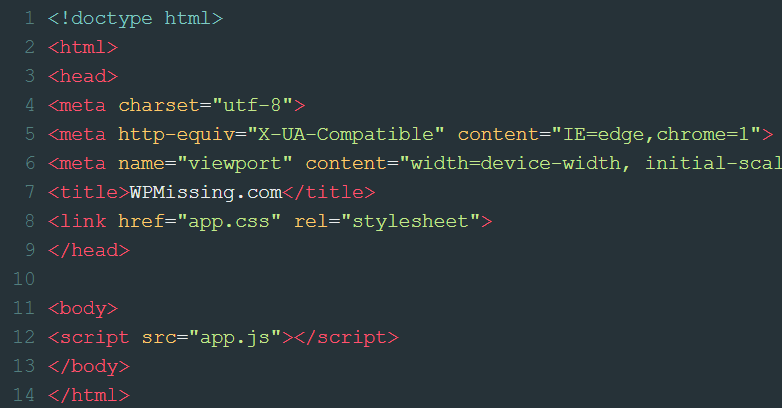 Based on the familiar CodeMirror library. 1. 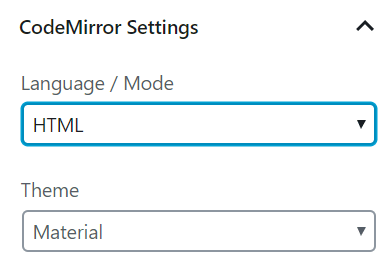 Install and activate the CodeMirror Blocks on your WordPress website. 2. 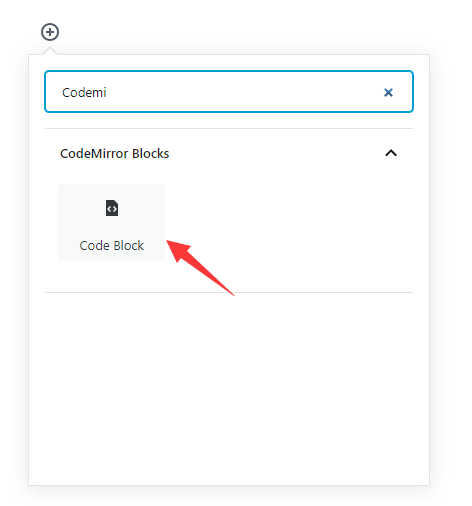 Insert a new CodeMirror Code Block into the Gutenberg editor. 3. 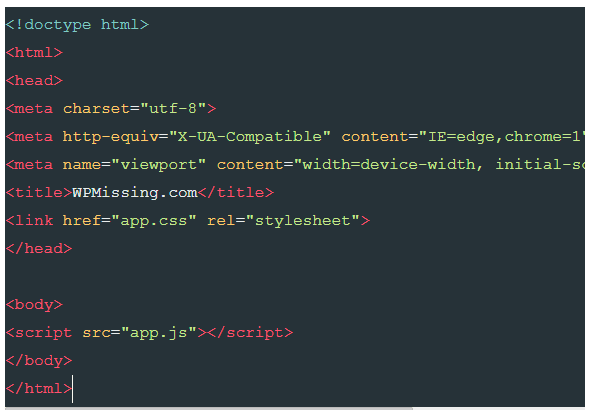 Insert your code into the code block. 4. 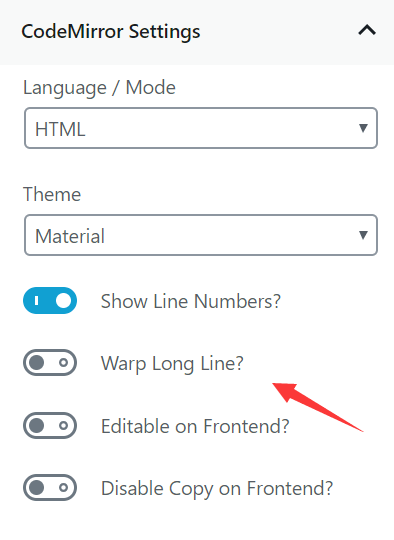 Select the language and theme you want to use.